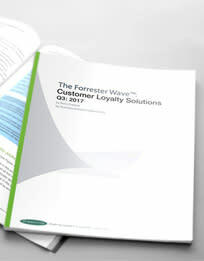 How Forrester predicts the loyalty landscape will evolve and what this means for the delivery models, markets, and capabilities. Forrester’s evaluation of the 13 customer loyalty solution vendors that matter the most scored against 30 criteria. 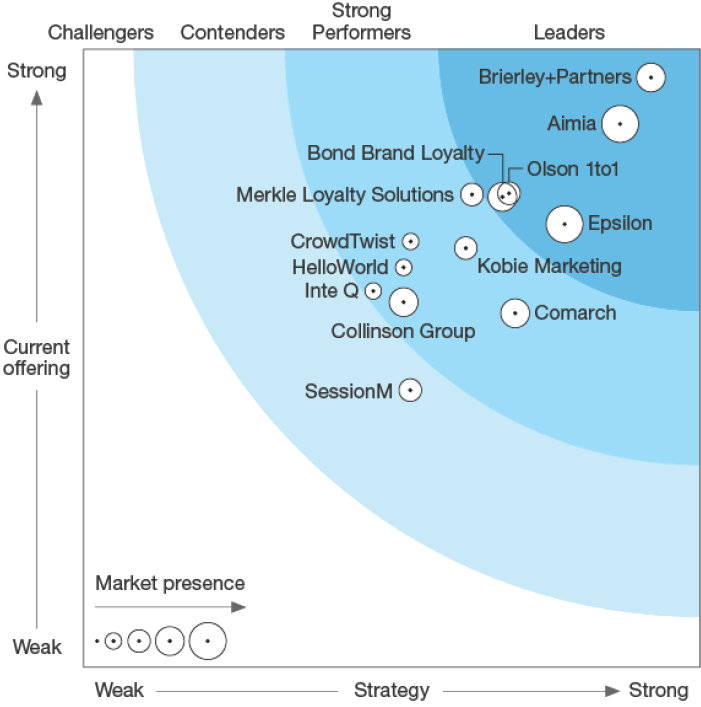 Why Brierley+Partners is cited as a leader in customer loyalty solutions, and received the highest score for the current offering and strategy categories, and the highest score possible for the loyalty strategy services, loyalty marketing, account services, road map, revenue growth, customer retention and global execution criteria.